Mixing paint 2. 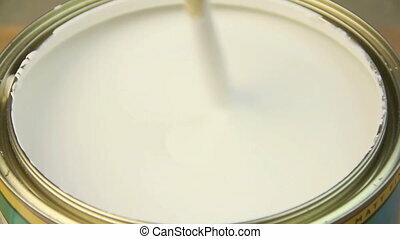 Mixing and stirring white paint in a tin with a wooden spoon. 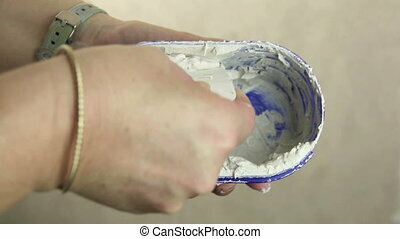 Mixing and stirring white paint in a tin with a wooden spoon. 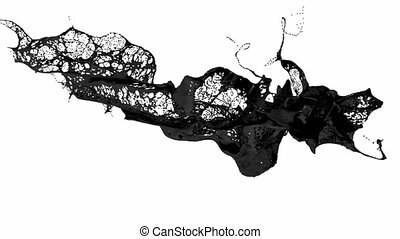 black paint dissolved in water on a white background. 3d render. voxel graphics. computer simulation 2. full HD. Ink drops in water for effects. 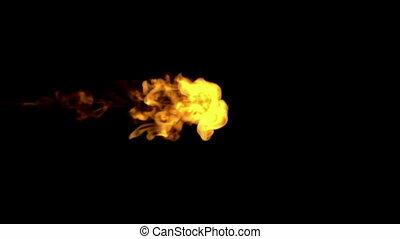 fire paint dissolved in water on a black background. 3d render. voxel graphics. computer simulation 2. full HD. Ink drops in water for effects. 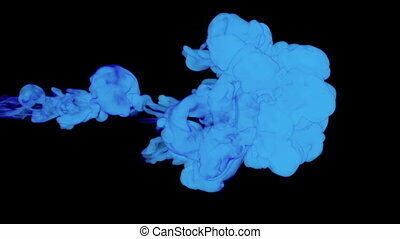 blue paint dissolved in water on a black background. 3d render. voxel graphics. computer simulation 2. full HD. Ink drops in water for effects. 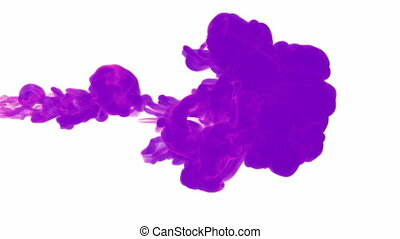 violet paint dissolved in water on a white background. 3d render. voxel graphics. computer simulation 2. full HD. 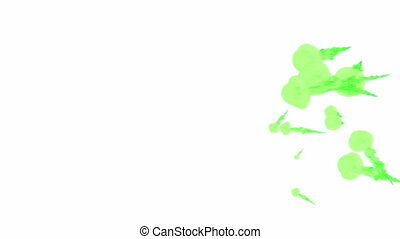 Ink drops in water for effects. green paint dissolved in water on a black background. 3d render. voxel graphics. computer simulation 2. full HD. Ink drops in water for effects. red paint dissolved in water on a black background. 3d render. voxel graphics. computer simulation 2. full HD. Ink drops in water for effects. orange paint dissolved in water on a white background. 3d render. voxel graphics. computer simulation 2 full HD. Ink drops in water for effects. 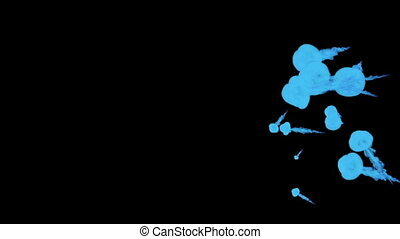 splash of liquid like black paint in the air move in slow motion. 3d render liquid with very high detail. Version 2. 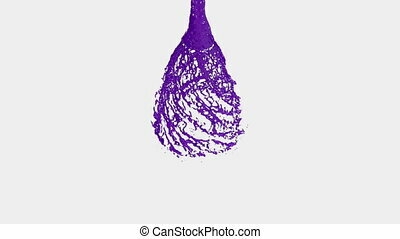 Violet Liquid tornado. Beautiful colored paint whirl. Isolated transparent vortex of liquid like whirlwind 3d animation with alpha matte. Version 2.
blue splash of liquid like paint in the air move in slow motion. 3d render liquid with very high detail. 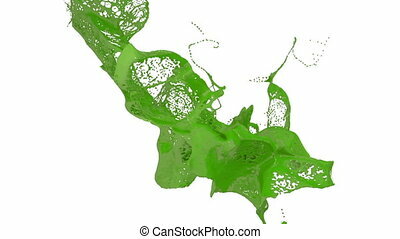 Version 2.
green splash of liquid like paint in the air move in slow motion. 3d render liquid with very high detail. 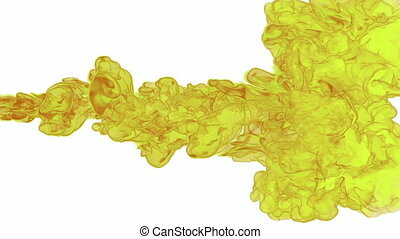 Version 2.
yellow paint dissolved in water on a black background. 3d render. voxel graphics. computer simulation 2. full HD. Ink drops in water for effects. 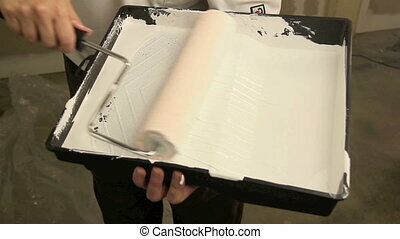 Pouring paint into a roller tray then rolling a paint roller into the paint. 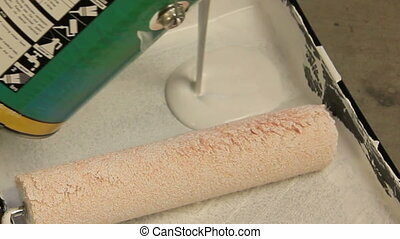 Dipping paint roller into tray and painting a wall with the roller with white paint. 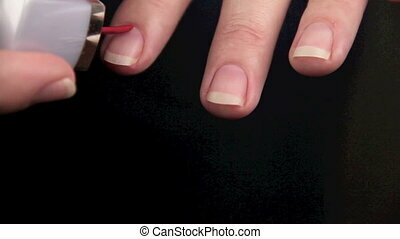 Female painting her finger nails with nail polish. Filling the gaps in a wall with putty or filler to prepare for painting. 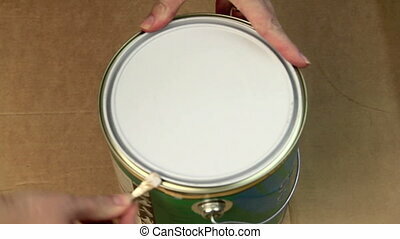 Taking the lid off a can of paint with a screwdriver then stirring with a wooden spoon. 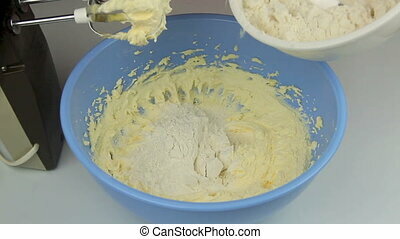 Adding flour to biscuit mixture and beating with electric beater.